The Xiaomi Mi 8 SE is equipped with Qualcomm Snapdragon 710 processor. 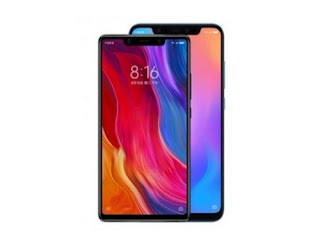 The Xiaomi Mi 8 SE comes with 4/6 GB RAM and 64 GB internal memory which cannot be expanded via MicroSD. The smartphone runs MIUI V9.5 (Android 8.1 Oreo). The smartphone powered by a non-removable Li-Polymer 3120 mAh battery with fast charging. The Mi 8 SE boasts of the 12-megapixels dual rear camera and 20-megapixel front camera for selfies and video calling. The Huawei Honor Play is equipped with Huawei HiSilicon KIRIN 970 processor. 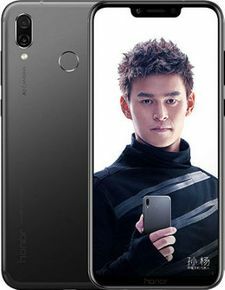 The Honor Play comes with 4/6 GB RAM and 64 GB internal memory which can be expanded via MicroSD. The Huawei Honor Play runs Android 8.1 Oreo. The smartphone powered by a non-removable Li-Polymer 3750 mAh battery with fast charging. The Honor Play boasts of the 16-megapixels rear camera and 16-megapixel front camera for selfies and video calling.